Which Lake Orion area patients are good candidates for dental implants? Patients who have experienced the loss of natural teeth are often seeking a solution to address the space left behind. 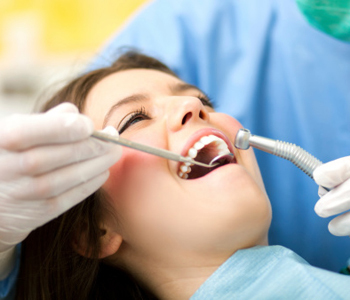 It is important for patients to speak with a dentist about ways to restore their smile, not only for cosmetic reasons, but for the benefit of maintaining the efficiency of the smile. Lost teeth can reduce function, affecting chewing, biting, and speaking abilities. By restoring the smile with a dental restoration, the patient can enjoy a more attractive look and a fully functioning mouth. Dr. John L. Aurelia of the Lake Orion area examines patients to determine which dental solution is best for them. There are several ways for a dentist to improve the smile after tooth loss, including the use of dental bridges, partial and full dentures, and dental implants. Many patients in the area who want to address their tooth loss with a long-lasting solution may consider dental implants. Dental implants may be used to restore one or more teeth. An implant is inserted into the bone of the jaw, and in most instances restored with a dental crown on top to replace a single tooth. Patients who have full cosmetic dentures may also utilize several dental implants within the mouth to hold their dentures in place. This is a wonderful solution for patients who have struggled with ill-fitting false teeth for years and would like a more comfortable alternative with improved stability and strength. Dr. Aurelia must first find out if patients are proper candidates for dental implants. This procedure requires sufficient bone structure for placement. Patients who have had dentures for many years or have experienced bone loss due to periodontal disease may not be advised to undergo the implantation process. Patients must also have good oral health to enjoy successful placement of an implant. They should also avoid the progression of periodontal disease or any other conditions which may affect the longevity of the restoration. If you reside in the Lake Orion area and are thinking about the benefits dental implants can provide, contact Dr. John L. Aurelia today to schedule an initial visit. 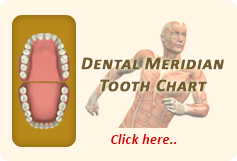 He will determine if dental implants, dental bridges, or dentures are an appropriate solution to your dental concerns.